The average person doesn’t give much thought to the interior trim they likely see every day. Sadly, neither does the average homeowner. Their homes’ trim has been white for as long as they can remember and they’re good with that. It’s a minor tragedy that they don’t look at the expansive wealth of possibilities or the striking alternatives that they should at least be aware of. If you’re happy with standard white trim you might want to check out the variations of that color that are truly worth looking at. There are unexpected choices available and you are almost guaranteed to find a look that is perfect, though you never thought to consider it. Not just on plain trim, classic white works well with contemporary crown molding styles that feature greater detail, too. You can’t go wrong – it goes with white OR colored walls. This adaptability is partly why different shades of white are so popular. They even serve to tie together molding of various styles. Any white is non-obtrusive visually, so existing busier details won’t be challenged. However, if you pair it with colorful walls (or wallpaper) and accents it could emerge as a striking focal point. It frames the rooms without clashing with their respective colors. White trim may also serve to ease the impact of a strong color on the walls. 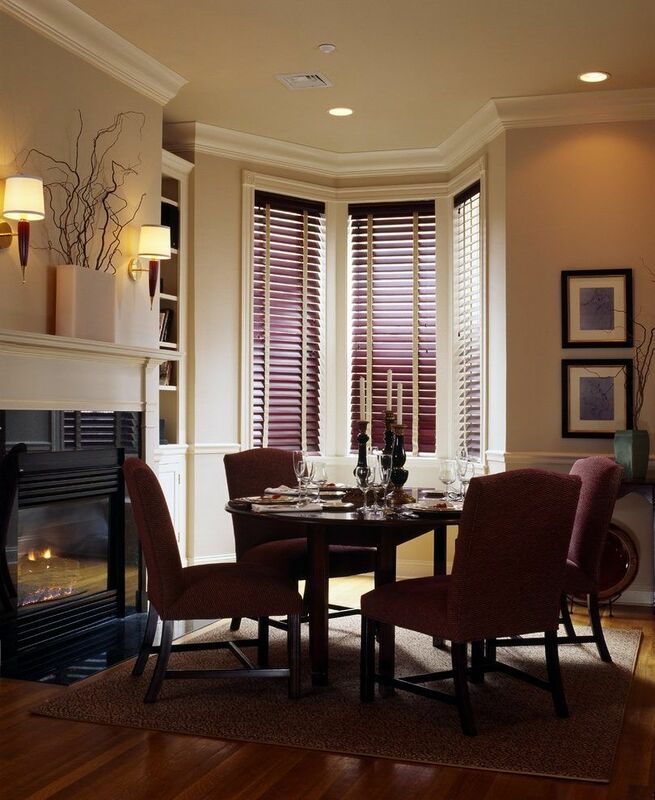 The white crown molding and window trim can successfully keep it from being overly dominant. 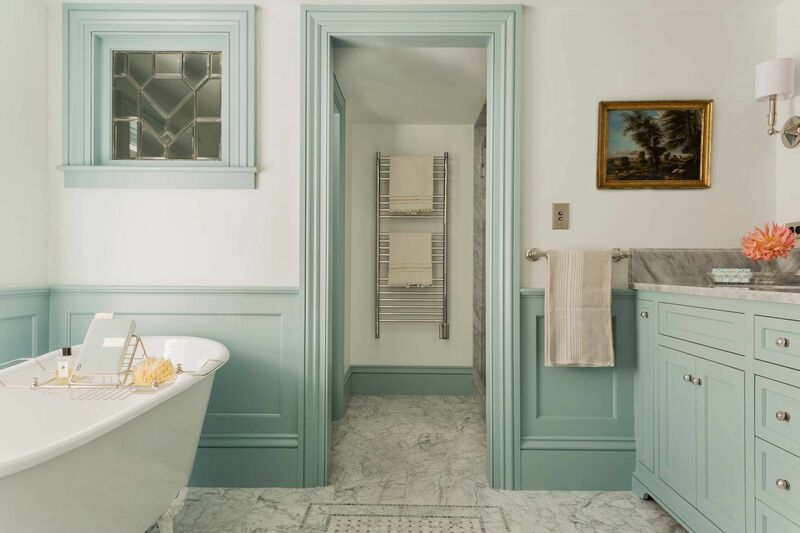 On the other hand, when it’s paired with a neutral wall color, the trim can accentuate the subtle undertones to provide a more lively appearance. It’s a modern look that works well in an area of much wood, maintaining a contemporary image over a rustic one. So if your intuitive desire is to highlight the hidden tones of neutral walls, or you want to dissipate the dominance of bold walls, white will work well. It will also be effective if you have basic moldings not worth highlighting, you want the furnishings to be the focal point or you can’t decide on any other color. Of course there are plenty of options besides white. Midtone neutral shades, for instance, can be quite effective. You’ll discover fresh vibes of elegance and sophistication. In an understated manner the trim will no longer be as anonymous as its white counterpart. With modern furnishings giving warmth and character, trim such as that in gray, can contribute to the feeling of hominess. Particularly in conjunction with colored ceilings it’s a good idea to match the trim to that same color. This is an excellent technique for rooms that you wish to have an intimate atmosphere, like a dining area or even a sitting room. If your goal is a transitional look, neutral colors are the way to go. It also can offer an appropriate traditional feel to an older home. 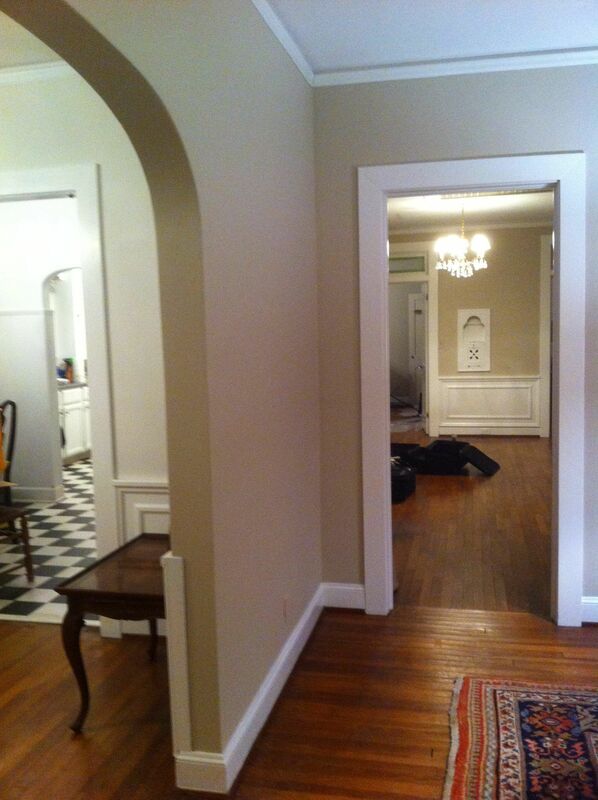 With white walls neutral trim can do the job of highlighting architectural details of doors and windows. Trim doesn’t need to be practically invisible, however. In fact, it can be used to make quite a bold statement. In can contribute an established wild look or just a lively element in an otherwise mellow home. You can go with fun hues such as yellow, pink or blue, for pops of color as well as a bit of charm. For the romantic in all of us, pastel trim is the ticket to a dreamy bedroom. It’s the perfect diffuser for an overly edgy home. If you’re not feeling confident about going bold with the walls, keep the new color limited to the trim. It’s a good way to create a different look that can be seen as smart or quirky, depending on the direction you take it. 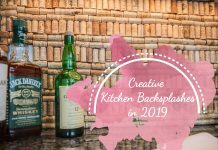 If you already have colorful kitchen cabinets, the colored trim is an excellent connector to tie the room together. Hopefully you’ve considered wood trim, too. It can work in a variety of room themes from modern to homey. It’s the tone of the finished wood that you would need to match to an appropriate style. In almost all cases it creates a focus on the texture, although not overtly. You can even forgo many other decorative devices in the vicinity of the attractive wood trim, which already serves to beautify. 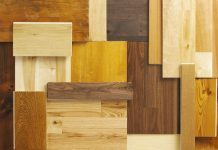 Often stained to match the floor color, it is generally impossible to stain the trim to be completely identical. But that’s not a terribly relevant issue as wood tones tend to correspond visually. Still, be aware of the possibility of overkill, and avoid mixing more than three wood overtones. It’s a good idea to match wooden kitchen cabinets to wood trim as it provides a greater sense of consistency, a natural feel throughout. Wood trim around a window is a tried and true classic. It warms ‘cold’ spaces, as in white rooms. Don’t change the rest of the rooms trim from white, however, the stained window trim’s contrast will be the perfect sole way to establish a contemporary style. 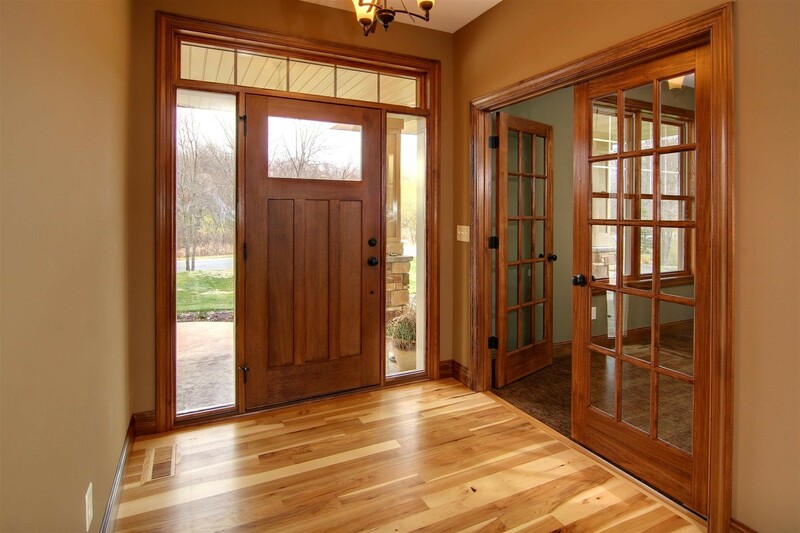 If you have a space that already has wood trim, absolutely keep it and work with it. It’s a great way to incorporate wood in your room if you prefer carpet over wood floors. Finally, there’s the bold statement made by black. Black trim is essentially timeless, it’s not the same risk taken as say choosing another bold color for trim. It won’t become prematurely outdated. 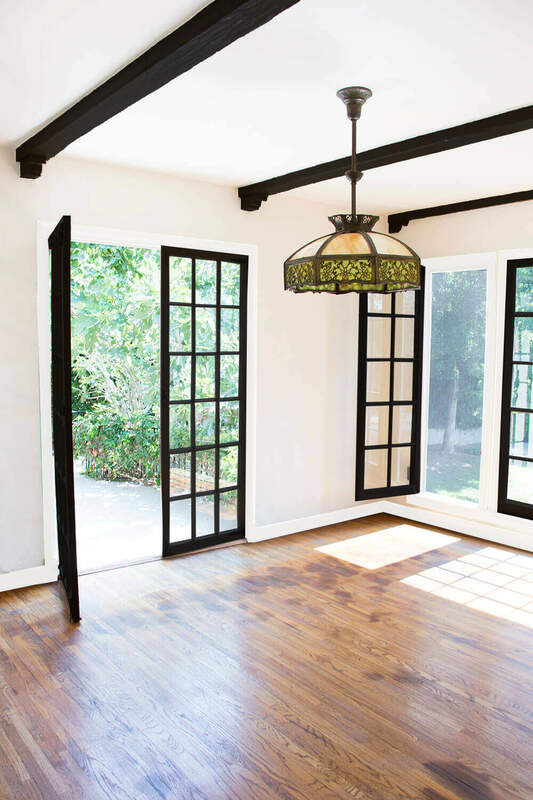 For a luxurious look, use black trim to frame the windows and doorways. Similarly, you may anchor the room by using black on the lower trim only. That’s not to say that having all trim in black is bad – in fact it’s a great way to frame the ceiling and highlight decorative details. Use your best judgment. So it’s black if you want a sense of drama and sophistication. It’s a classic contrast to wood floors and cabinets. It’s edgy and contemporary; use it to frame windows that feature a picturesque view. It will be like looking at a painting in a gallery, and ultimately it all comes down to art, doesn’t it?